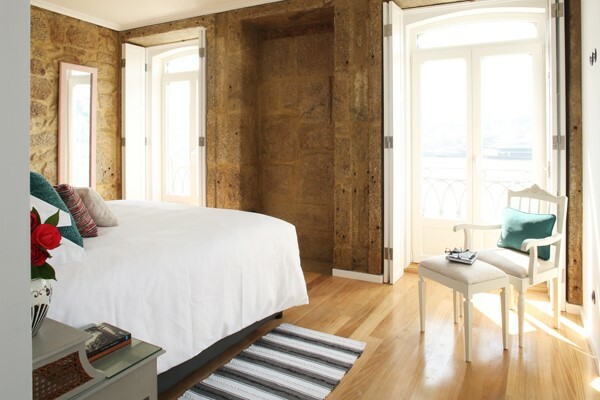 This tall, salmon-pink mansion stands majestically on the banks of the River Douro in the historic Ribeira district of Portugal’s second city. 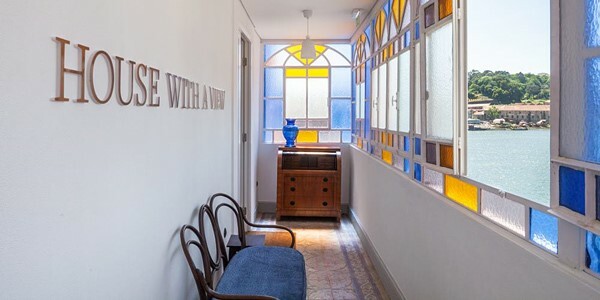 Like a phoenix from the flames, it was born from the remnants of a fire-damaged 19th-century building and is now an 8-room B&B with a gorgeous stained-glass walkway, light rooms and a serene atmosphere. 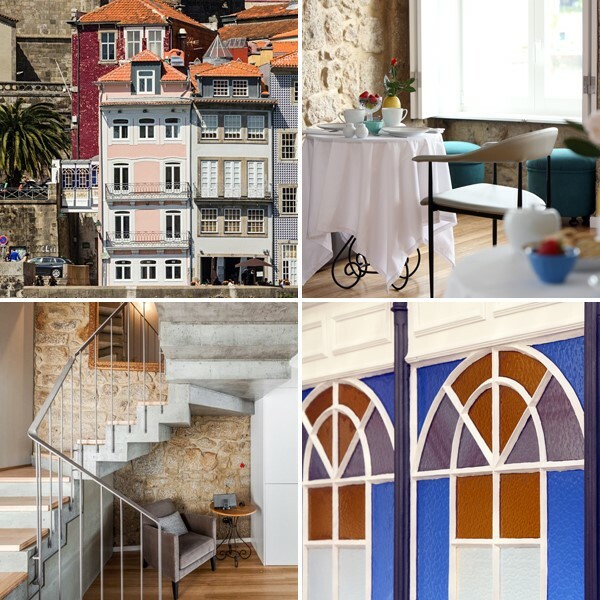 1872 River House is perfectly positioned in the centre of the action, with sun-filled courtyards to discover, Baroque churches to admire and plenty of Port to taste nearby. 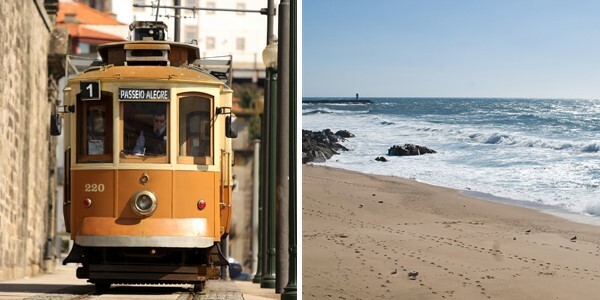 What’s more, Porto’s famous antique tram stops right outside, so you can trundle along the river to the coast for some sea air and sunset cocktails. The smiling staff love their city and will happily give you tips on getting the most out of your trip. 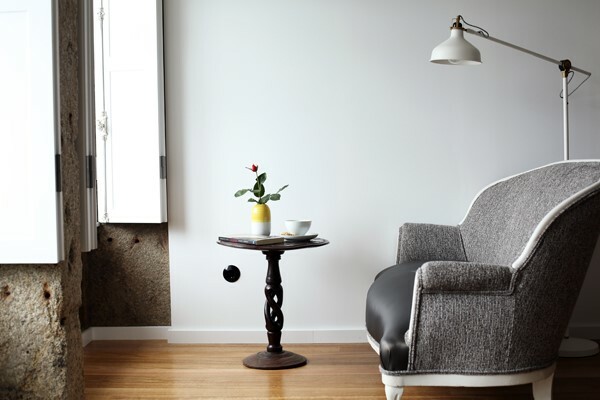 Rooms: The 8 beautiful rooms look out over the river or the city rooftops. Those facing the water are a little more expensive, and a couple have balconies; the City View Rooms are slightly smaller but no less lovely. 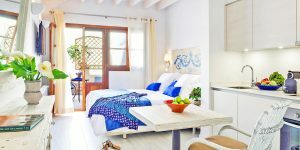 All have original features like wooden shutters and exposed stone walls, plus a clever combination of old and new furniture. The comfy double or twin beds are piled with cushions and have fancy TVs that rise out of a box at their feet. Food: A lie-in-friendly breakfast is served with a river view between 8.30am and 1pm. We loved the spread of pastries, cheese, fruit and cereals, alongside eggs cooked to order and frothy cappuccinos. No other meals are available, but there are plenty of dining choices nearby, including sushi joints and family-run restaurants. Author’s tip: Wander up to São Bento, the city’s main station, which is covered in tiled panels depicting Portuguese history. It’s worth a look even if you’re not taking a train. 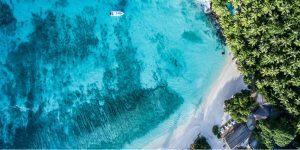 i-escape gift: a free bottle of wine during your stay.